Tara Moss is a mother, a writer, a model and she has a love for vintage. I asked Tara some vintage related questions. Which decade do you think was the most stylish? Tara: I have something of a fetish for 1940s and 50s film, images, clothing and style. Tara: I can't pick a favourite film, but Hitchcock's Notorious (1946) would be high on the list. Ingrid Bergman's fast-talking, fast-driving Alicia is magnificent. 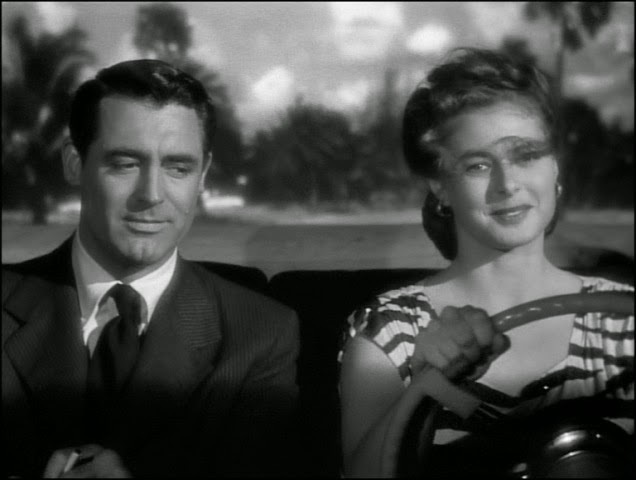 When the terrified Cary Grant doesn't trust how fast she is driving she tells him:'I want to make it 80 and wipe that grin off your face. I don't like gentlemen who grin at me. Tara: I adore Katharine Hepburn in just about anything. Adam's Rib (1949) is a favourite film of mine. Hepburn as Amanda Bonner [addressing the court], 'For years, women have been ridiculed, pampered, chucked under the chin.' I love her. 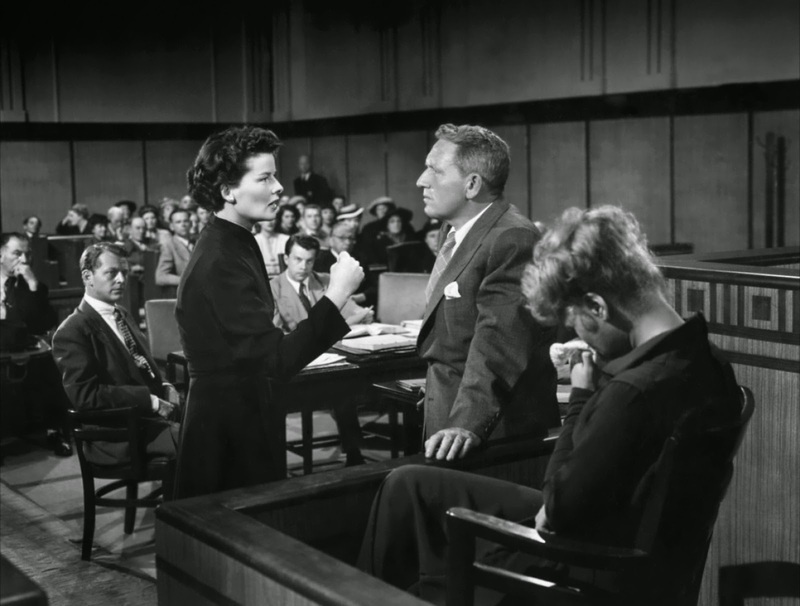 Hepburn's lawyer character (Bonner) brings a woman weightlifter into the court to lift up Spencer Tracy. Spectacular. 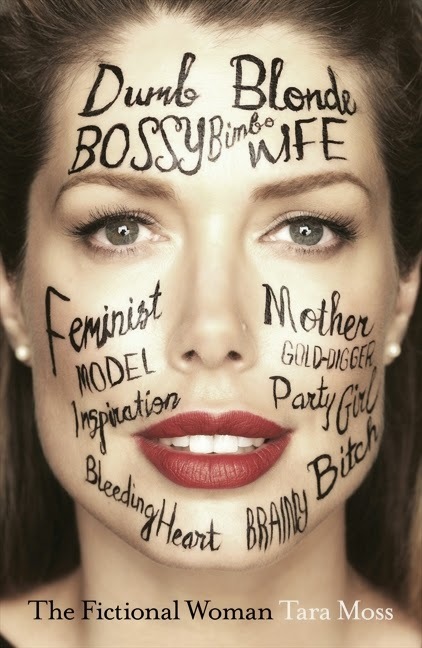 Tara Moss' latest book is called, The Fictional Woman. It's her first non-fiction work (memoir/social comment).